Get ready for Let it Die on PC by recapping the game's release date and minimum system requirements. With the release of Let it Die on PC fast approaching, gamers have been curious as to the exact release date and minimum PC requirements needed to run the game. Originally released as a PlayStation 4 exclusive in December of 2016, Let it Die is now set to make its PC debut later this month. Right now, you can add Let it Die to your Steam wishlist in order to keep track of the game. Additionally, you can review the game’s minimum and recommended PC requirements to ensure you’ll have no issues running Let it Die. To help you prepare, we’ve put together a quick guide on the release date and minimum PC requirements for Let it Die! 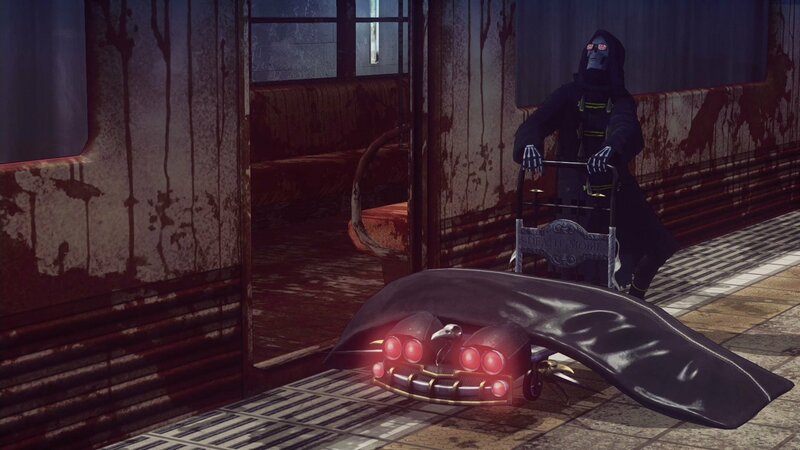 Let it Die will release on PC via Steam starting on September 26. 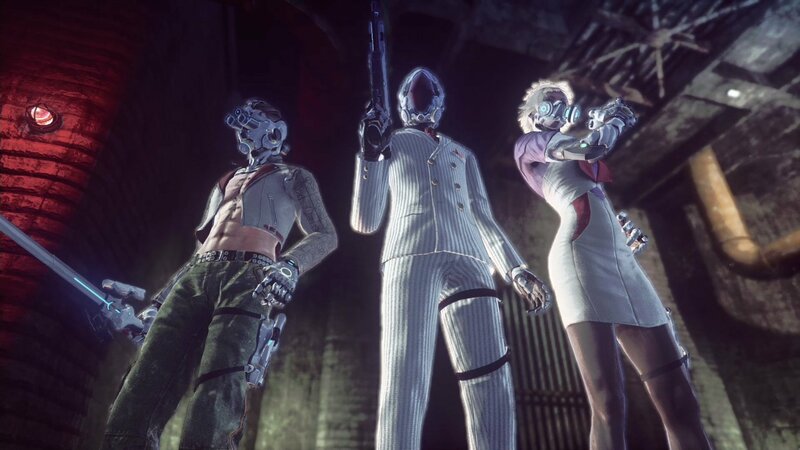 Earlier this month, Grasshopper Manufacture announced that Let it Die will officially release on PC via Steam starting September 26. Again, you can add Let it Die to your Steam wishlist right now, and track the game in the days leading up to its release. Once it’s released, Let it Die will be free-to-play and supported on all PCs that meet the minimum and recommended system requirements. You can currently review the minimum and recommended PC requirements for Let it Die. In addition to the game’s release date, the minimum and recommended PC requirements for Let it Die on Steam have been revealed. Below, you’ll find the minimum PC requirements needed to run Let it Die. OS: Windows 7 64-bit, Windows 8.1 64-bit, Windows 10 64-bit. Processor: Intel Core i7 4700 or higher. RAM: 8GB Graphics: NVIDIA GeForce GTX 680 or higher. Alternatively, if you’re looking to run Let it Die at max, you may want to review the recommended system requirements. Processor: Intel Core i7 7700 or higher. Graphics: NVIDIA GeForce GTX 1080 or higher. What do you think of the minimum and recommended PC requirements for Let it Die? While the game requires a beefier system than other free-to-play titles, it makes sense considering Let it Die’s original home on PlayStation 4. For more on Let it Die, be sure to check out some of our previous coverage including how to earn Death Metal in Let it Die, a beginner’s guide to crafting items in Let it Die, and why we felt Let it Die was the best free-to-play game of 2016. By reading through this guide, you should now know the minimum and recommended PC requirements for Let it Die along with the game’s official release date.